Ticket: $25 for two servings of tea and traditional Japanese sweets. 11:00, 11:45, 12:30, 13:15, 14:00 and 14:45. On Sunday 14th October you can enjoy traditional Japanese Sweets and tea while learning about the history of the tea ceremony. 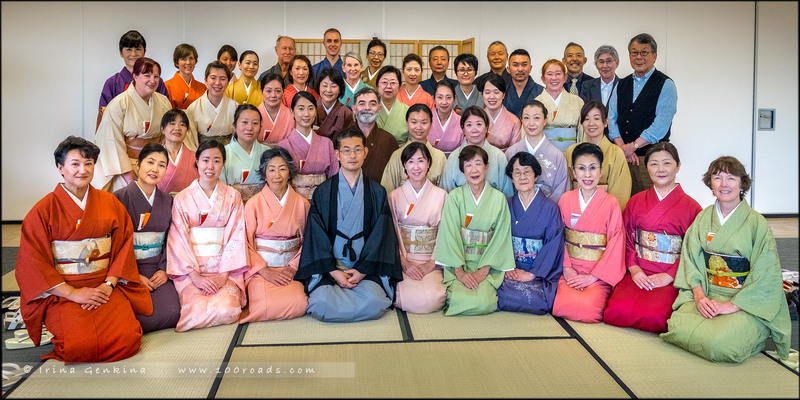 There will be two styles of demonstrations available, tatami mat style and table and chair style, giving you the chance to be immersed in the Japanese culture and eat some yummy treats at the same time.